This is a beautiful grey/brown colored yak top that is beautifully soft. It will spin into lofty yarn with next to the skin softness. 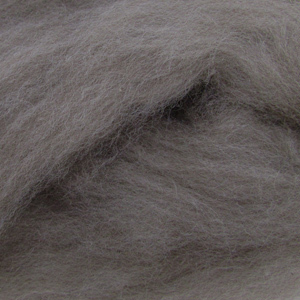 Our ready-to-spin Yak fibers are cleaned and dehaired. It has an approximate staple length of 1.6 inches (40mm) and an approximated micron count of 19.